2. Pilgrim Facts - Who were the Pilgrims? - What was the Mayflower? Design a poster that compares the two groups of people and how they are similar. using the information on this page. Then participate in the "You Are the Historian" online activity. 6. Building A Home - read about Wampanoag and colonist houses. Make a sketch of each and add some details that are mentioned in the text. 7. 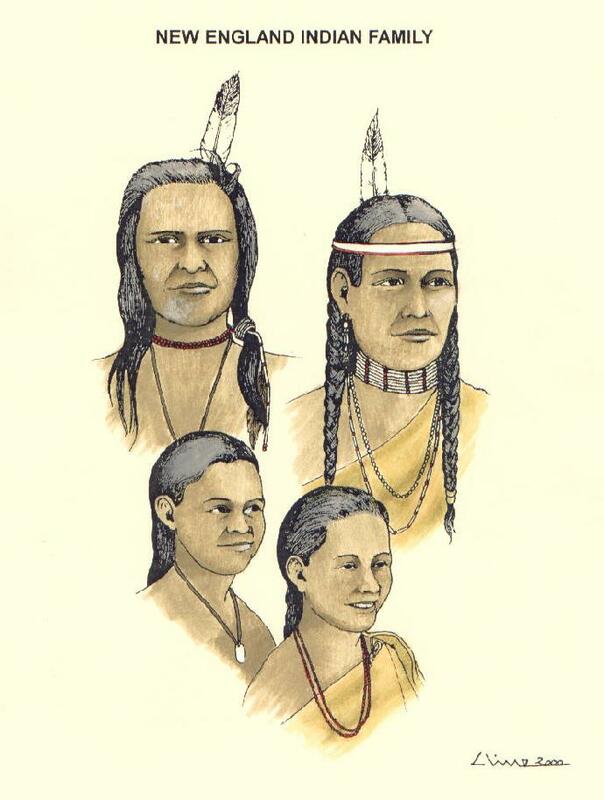 Make a menu of the Wampanoag and English foods listed at this link.